Pinterest is a powerhouse and is now driving more referral traffic than Google+, YouTube, and LinkedIn. 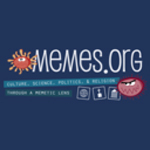 With the ability to ‘repine’ and share, viral content will continue to bring in thousands of daily visitors for up to three to four weeks. Find out how you can use Pinterest to help drive traffic to your site. Flipboard is bringing all of your social media outlets together seamlessly, making it easy for you to keep up with the latest news. 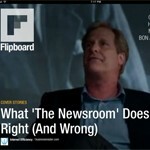 Find out how Flipboard is changing everything and boosting your Klout score in the process. 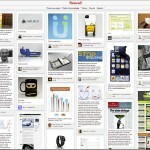 Have you embraced Pinterest for your brand? If you use images or photos on any of your sites, you’re already on Pinterest, whether you’ve registered on Pinterest or not. So, what are you going to do about it? If you’re not on Pinterest, you’re already losing control of your visual brand as we speak by virtue of not participating. Pinterest is going to push you to better brand your content and IP in such a way that people know where that content is from without imposing grotesque watermarks, oversize copyright notices, or garish splashes of brand that takes away attention from the message in the image.